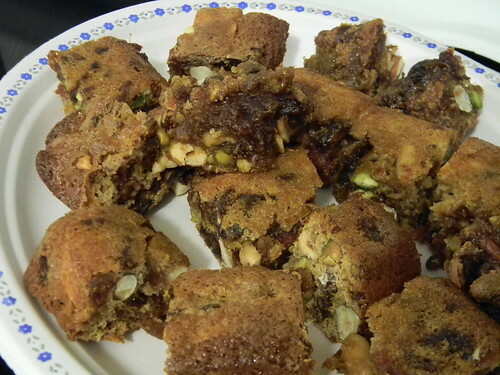 Fruit & Nut Bars #HolidayFoodParty | What Smells So Good? Beat the eggs in a large bowl until light. Add the sugar, vanilla and citrus zests, beating well. Mix in the flour, baking powder and salt until combined, then fold in the fruit and nuts. Bake 35 minutes. Cool completely in the pan. Don't forget to enter my Gay Lea Coconut Whipped Cream giveaway! 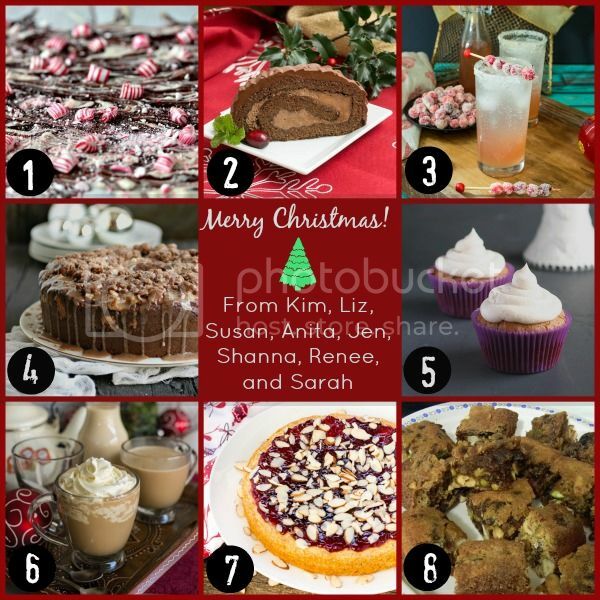 A dollop of that would top off any of this party's creations perfectly!